Cool dud Adi. I Amore u adi. 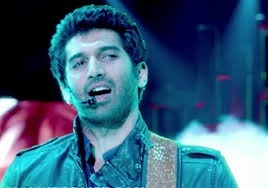 Wallpaper and background images in the Aashiqui 2 club tagged: love never fails.